When a child is conceived it is difficult for parents to avoid wondering what they will look like, what attributes they will inherit from each parent, such as hair and eye color, nose and smile. In fact, virtually all of these features boil down to one factor: genetics. What specifically determines eye color and is it limited to only genetics? For many years evidence has illustrated that the genetic reality of inheriting dominant and recessive genes was the main factor in determining eye color. For instance, darker eye colors are more dominant than their lighter color counter parts, such as brown vs blue. However, more recent studies have shown that there exists an additional genetic contributing factor that plays a vital role in determining eye color. 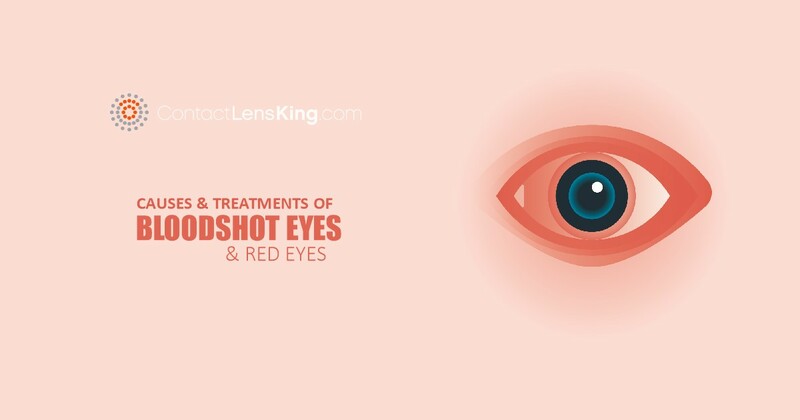 This additional factor is the production of melanin, which can be found in hair, skin, and the iris of the eye. 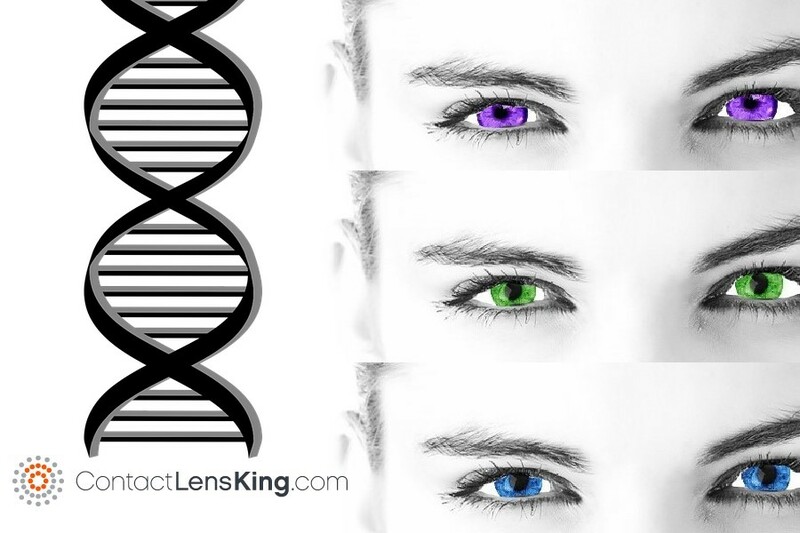 Let's take a closer look at each of these genetic factors and gain a better understanding of each and how they play a role in determining a person's eye color. There are two types of gene inheritance: dominant and recessive genes. These dominant and recessive traits have a direct impact on determining eye color. For instance, darker eye colors are more dominant than lighter eye colors, with the most dominant being brown. In fact, this is the exact reason why more than 55% of the worldâ€™s population has brown eyes. However, it is important to note that color dominance does not necessarily equate to more inherited expressions of that color. 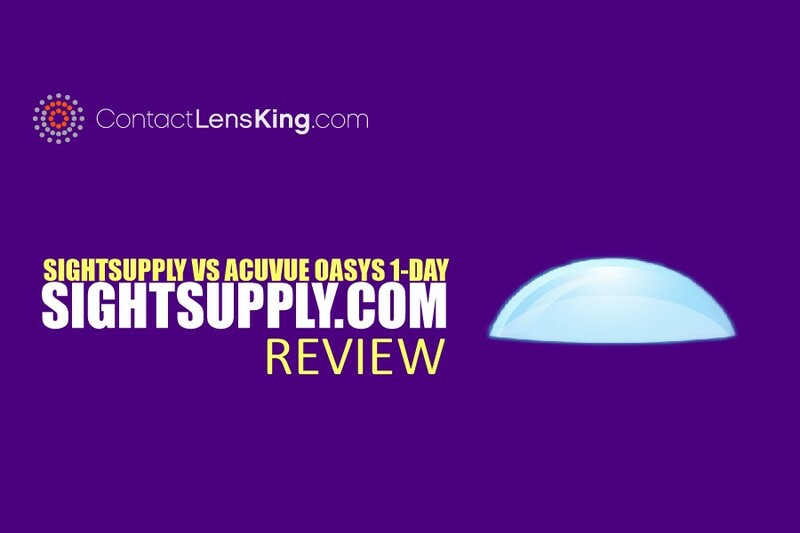 According to Contact Lens King, although green eyes are darker, and considered more dominant than blue eyes, they are only expressed in 2% of the population, compared to 5% for those with blue eyes. 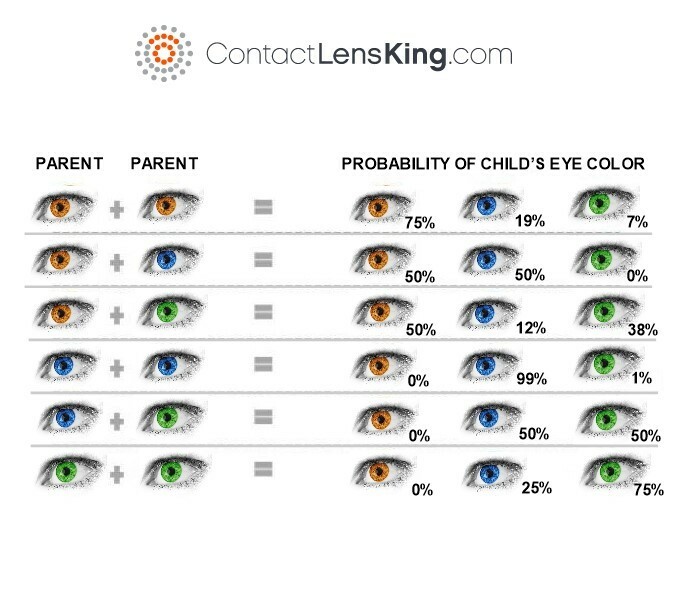 Below is a chart that shows the inherited probabilities of eye color based on dominant and recessive genes. Melanin eye pigments are also contributing factors in the determination of eye color. Melanin is a dark brown pigment that can be found in hair, skin and the iris of the eye. 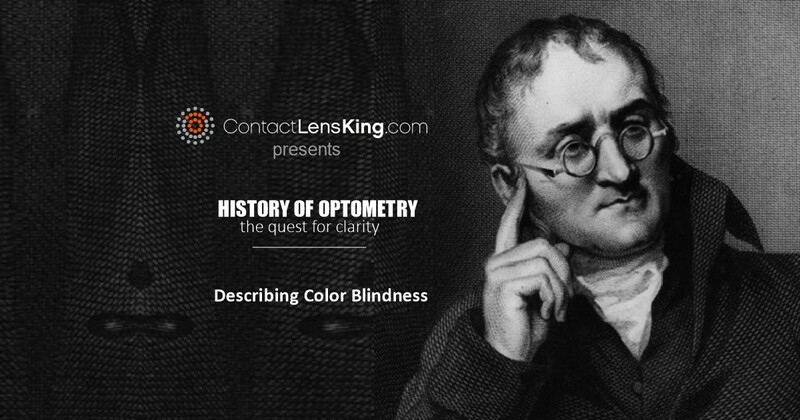 The quantity in which this pigment is produced directly impacts the definition of eye colors. For example, if someone genetically inherits the ability to produce large quantities of pigments, the result will be a darker eye color than someone who produces fewer pigments. In fact, the initial production delay within babies is the very reason why they have blue eyes. 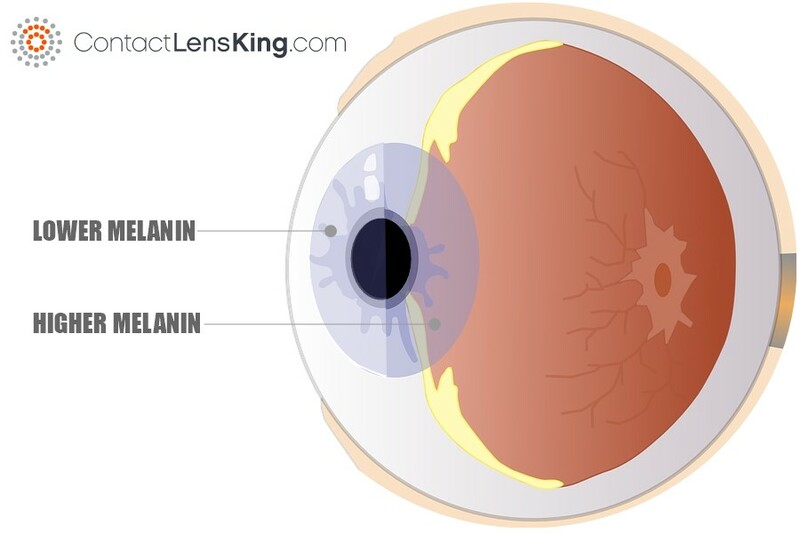 As the melanin production increases over the subsequent weeks their eye color will begin to evolve and change. Below is an example of how less melanin pigment production may influence a person with blue eyes. Eye color impacts our lives in many ways, ranging from romance to defining our identity, with some even believing it can dictate our personality type. 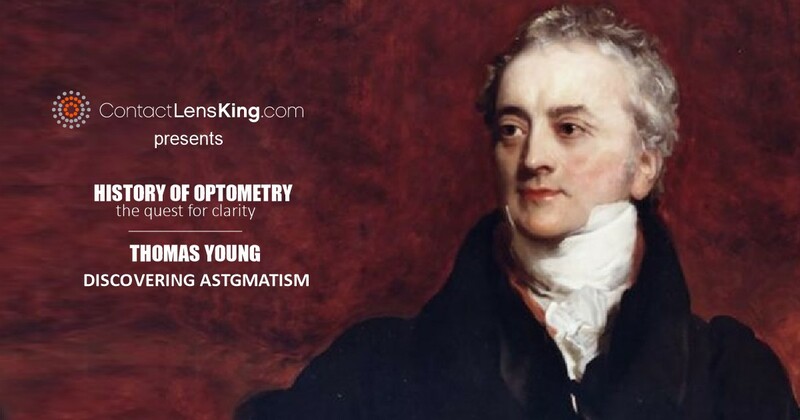 Although there is no proof for the latter assertion, it is easy to illustrate how eye colors define us as individuals, ranging from tangible identifications like drivers licenses to heritage backgrounds. For example, those with green eyes are approximately 8 times more common in Celtic or Germanic lineages than found on the global stage. However, regardless of eye color, it is important to note that since the determination of eye color is due to genetic factors, each color is unique and beautiful in its own right.